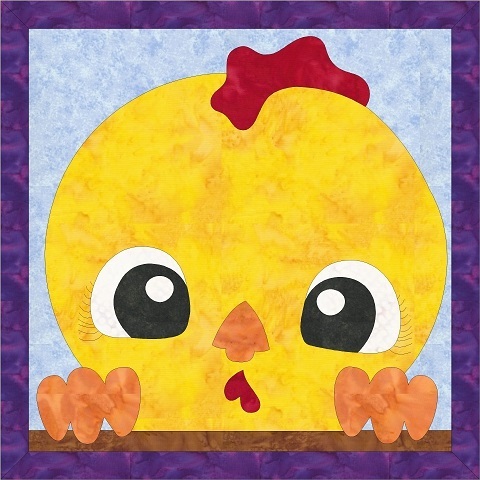 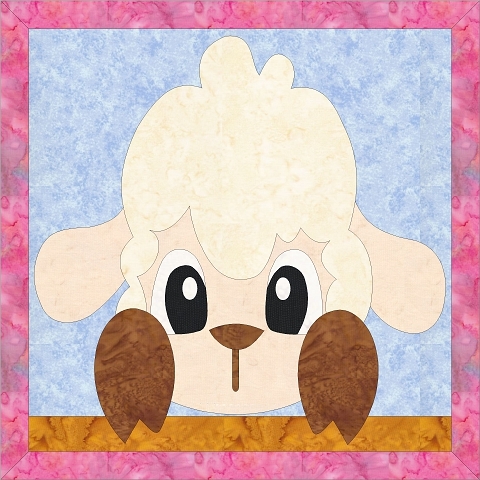 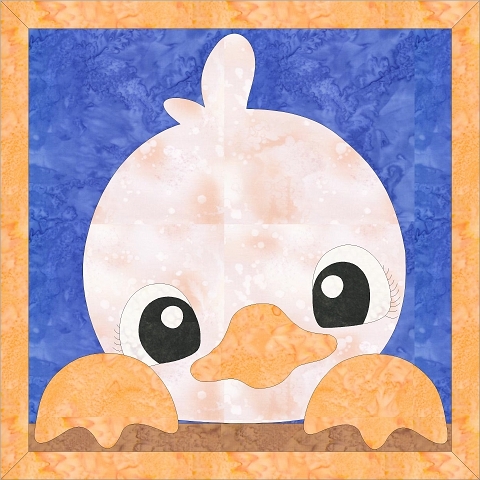 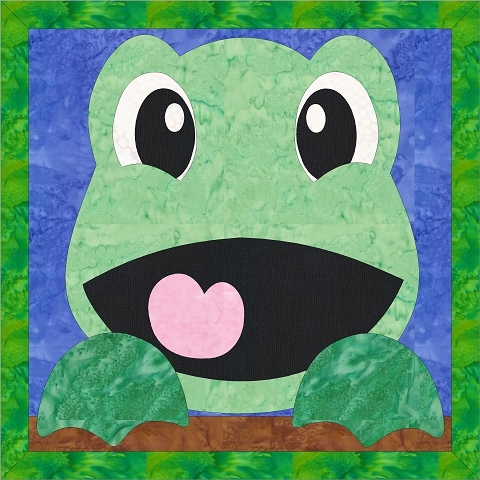 This pattern includes the sizes 6, 9, and 12-Inch blocks. 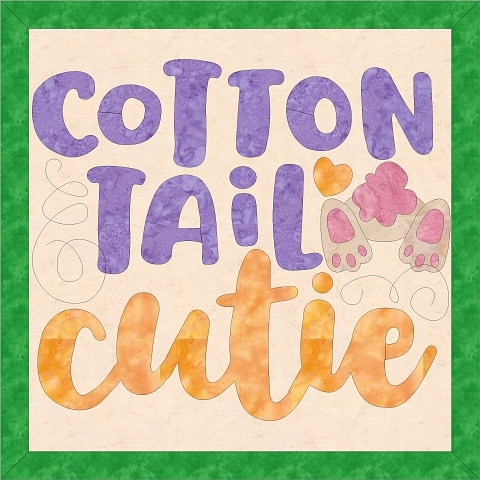 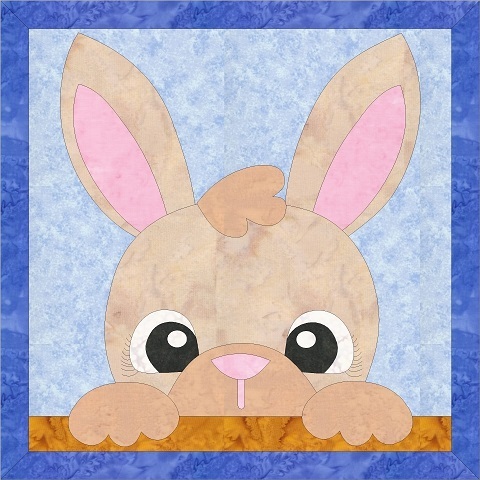 The Cotton Tail Cutie pattern also includes a 15- block size. 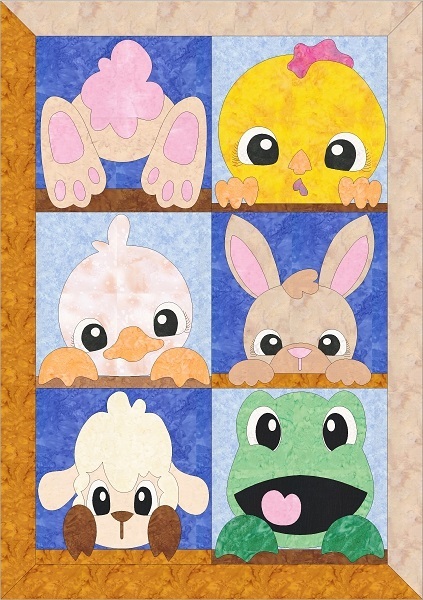 See the other patterns... Bunny, Bunny Tail, Chick, Duck, Frog, and the Lamb.